The group's deputy commander said it is suffering "rot" within its ranks. 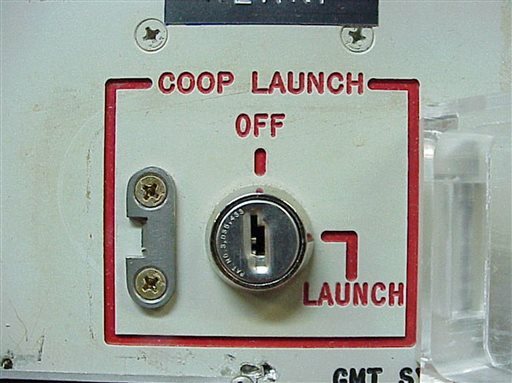 WASHINGTON — The Air Force stripped an unprecedented 17 officers of their authority to control — and, if necessary, launch — nuclear missiles after a string of unpublicized failings, including a remarkably dim review of their unit’s launch skills. The group’s deputy commander said it is suffering “rot” within its ranks. “And now we’re discovering such rot in the crew force that your behavior while on alert is accepting of” weapons safety rule violations, possible code compromises and other failings, “all in the name of not inconveniencing yourselves,” Folds wrote. When the AP inquired about the Folds email, the Air Force arranged a telephone interview with one of Folds’ superiors, Col. Robert Vercher, commander of the 91st Missile Wing. The wing is one of three that operate the nation’s fleet of 450 Minuteman III missiles; the two others are at Malmstrom Air Force Base, Mont., and F.E. Warren Air Force Base, Wyo. “We are frustrated anytime we’re performing less than we expect of ourselves,” Vercher said, adding that he and other senior officers are implementing an aggressive and innovative plan to restore a record of high performance among launch control officers. “That is a very passionate leader embarrassed by a performance below our expectation,” Vercher said, adding that Folds was disappointed by the inspection, which was by the inspector general of the Air Force Global Strike Command. “Nobody is comfortable with that,” Vercher said. 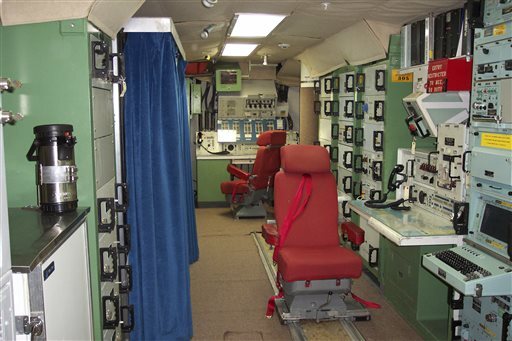 The launch simulator is used in testing for inspection because, for obvious reasons, they can’t perform an actual missile launch.